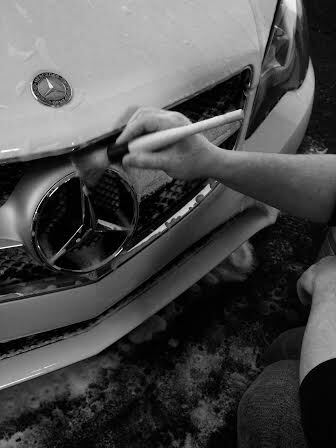 Finesse Fanatics offers personalized packages to meet any client’s vehicle needs; from complete detail service to on the spot paint correction and reconditioning. Show Car Details, Economy Details, Enthusiast Care, Lease Return Reconditioning; Finesse Fanatics covers it all! Call today to arrange an appointment for all your vehicle detail and reconditioning needs.